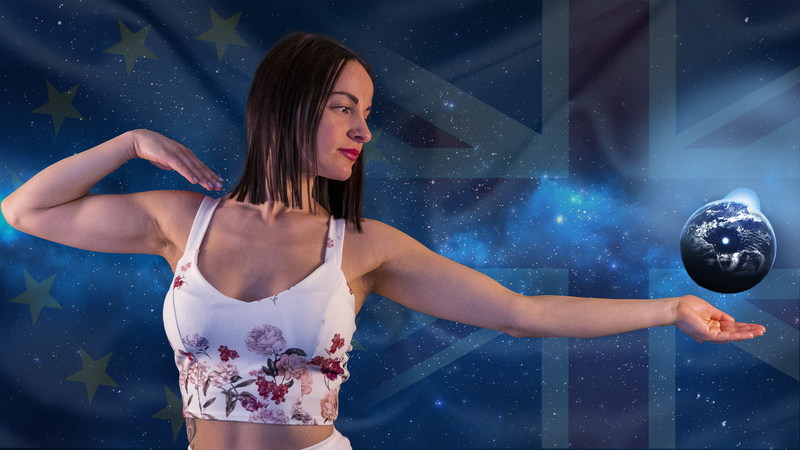 Home Music	PachYa Draw Upon the Power of Eurovision to Combat Brexit! Polish artist PachYa and her German producer Norman Gratopp are targeting Eurovision as the stage to launch their multi-lingual rallying cry to bring countries closer together. The doom and gloom of daily news reports may make some fear that the days of Cold Wars and Iron Curtains are returning but PachYa’s heart-warmingly upbeat Euro-pop, sung in English, Polish and Italian is just the thing to remind you that it’s never too late to turn the corner and that ultimately, we’re all united by our love of the same things. Douze points to PachYa! ‘Rebuild this Land’ is a track which reflects on the time spent within the UK and the changing perception of some people to communities from across the globe living alongside them. For PachYa, Eurovision is not a competition – it’s a stage for people from across many nations to come together, united by music. Sung in Italian, Polish and English Language, it reinforces the need to rebuild bridges and to concentrate on what binds us together as people, not what divides us.